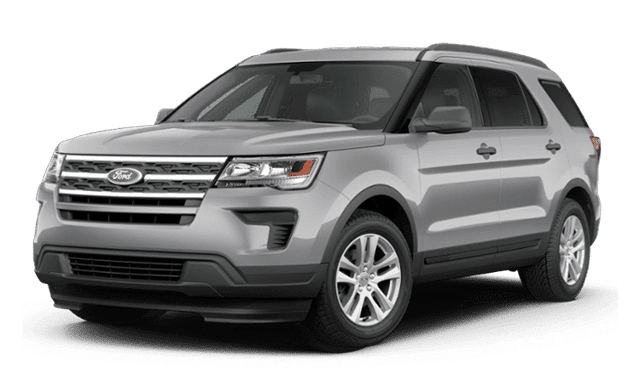 Looking for a 3-row SUV that comfortably get your large family around Breckenridge in confidence? 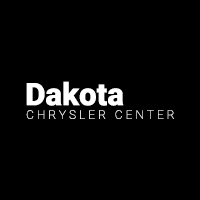 See whether the 2018 Dodge Durango or 2019 Ford Explorer is better equipped for the job at hand, and take advantage of the offers and incentives and Customer First experience at Dakota Chrysler Center in Wahpeton. Finance the New Dodge Durango Near West Fargo at Dakota Chrysler Center! 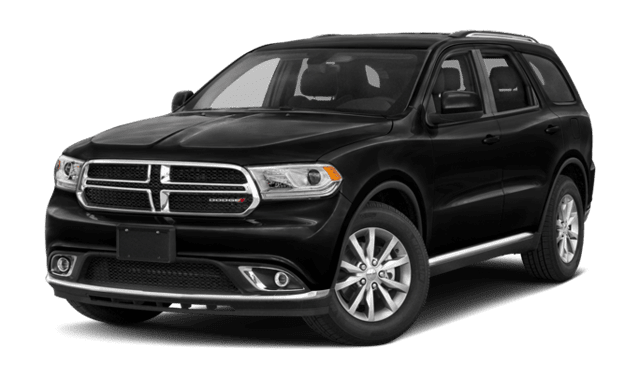 Test drive the 2018 Dodge Durango today near Fargo after using our online payment calculator to figure out your monthly payments. And if you have any questions, give us a call at (701) 403-8016. While you’re here, check out our inventory of used Ford trucks, as well as our inventory of used Dodge Durango SUVs.